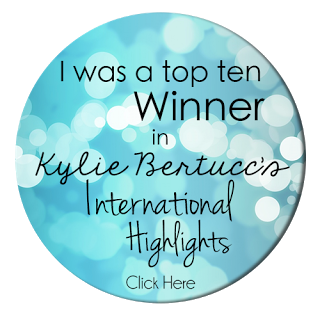 Today I am taking part in a blog hop with the other top ten winners from Kylie Bertucci's International Blog Highlights, how exciting! 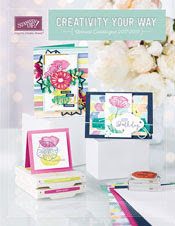 Our theme is the same as the highlights and is cards for weddings. 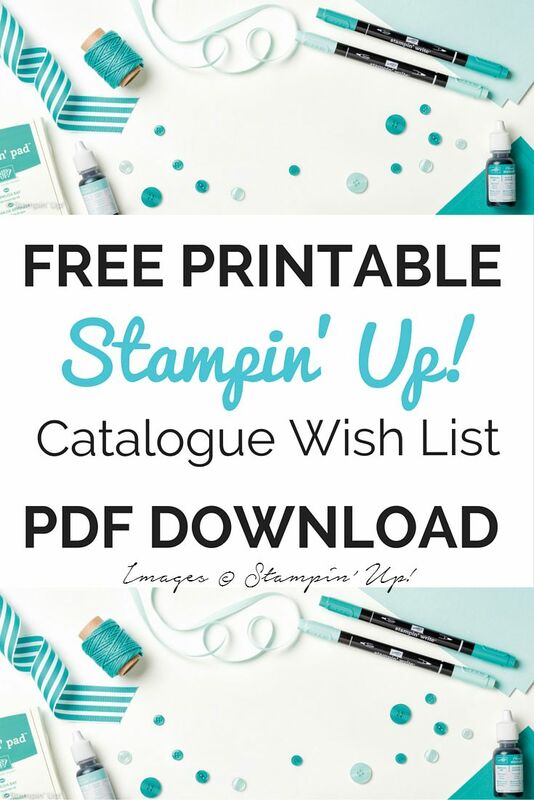 I am absolutely thrilled to be taking part in this blog hop alongside super talented Stampin' Up! demonstrators from all around the world. To view all of the amazing projects they have made, please scroll down to the end of this post and click on the links to visit their blogs. 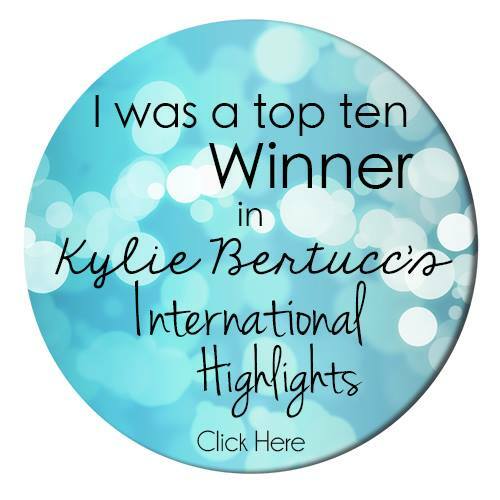 I'd like to say a massive thank you, I wouldn't be featuring in this blog hop today without all of the blog readers of all of the demonstrators who showcased their work in Kylie's International Blog Highlights and who took the time to cast a vote. I decided to go for muted tones for this card. 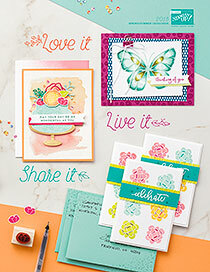 I have used Crumb Cake cardstock for my card base and coordinating patterned paper from the Falling in Love DSP. I used my clear Wink of Stella glitter pen to sparkle up the edge of the card and also the matt for the sentiment inside. You can see this better in the first image on this post. I think this looks lovely and coordinates with the image on this paper and just brings a special touch to this card. The sentiment I have used is from the Floral Phrases stamp set which I have stamped in Crumb Cake ink onto Very Vanilla cardstock. 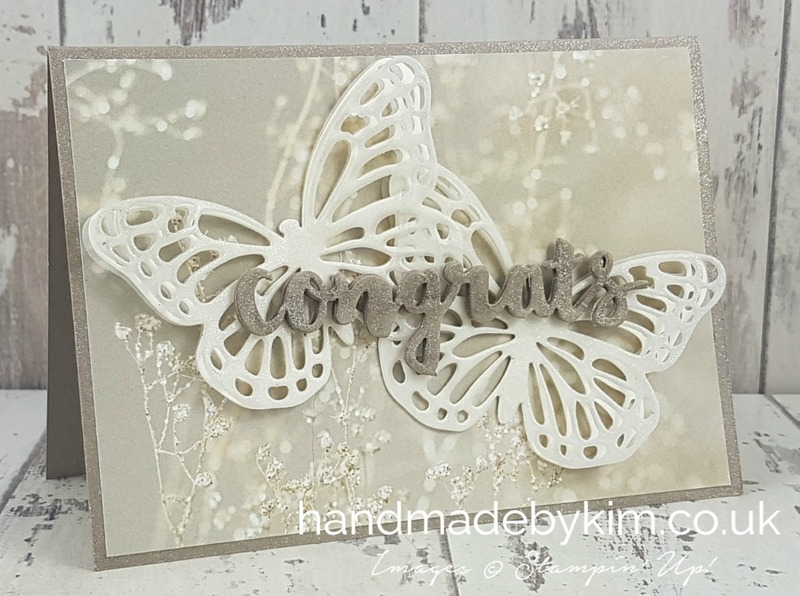 For each butterfly, I die cut 2 shapes out of vellum and one out of Very Vanilla cardstock. 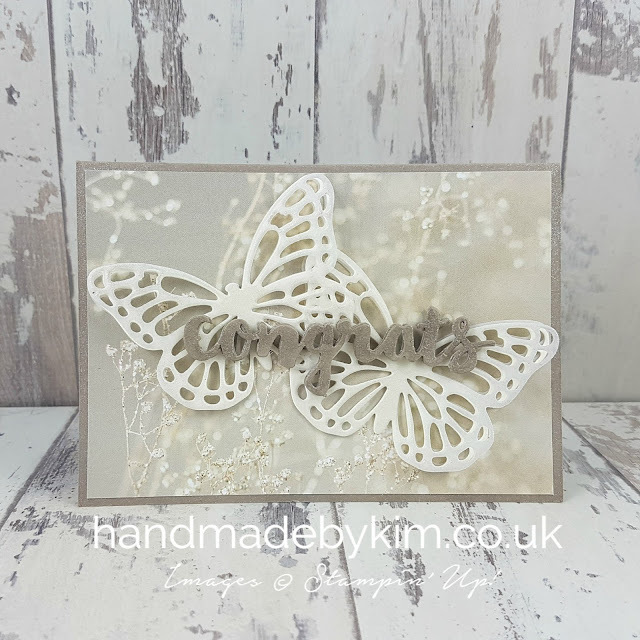 There is a vellum butterfly under the Very Vanilla and then I layered another vellum butterfly on top of the Very Vanilla butterfly. The very top butterfly has also had the Wink of Stella treatment. The subtle sparkle is just lovely but is hard to see in these photos. Next I die cut the sentiment Congrats 6 times using the sentiment from the Sunshine Wishes Thinlit Dies and adhered them on top of each other using Tombow glue, this just adds the right amount of dimension and for the sentiment to stand out from the butterflies. I used my Wink of Stella glitter pen on the sentiment to add one last bit of sparkle to the card. Can you tell it's been a while since I last used my glitter pen? 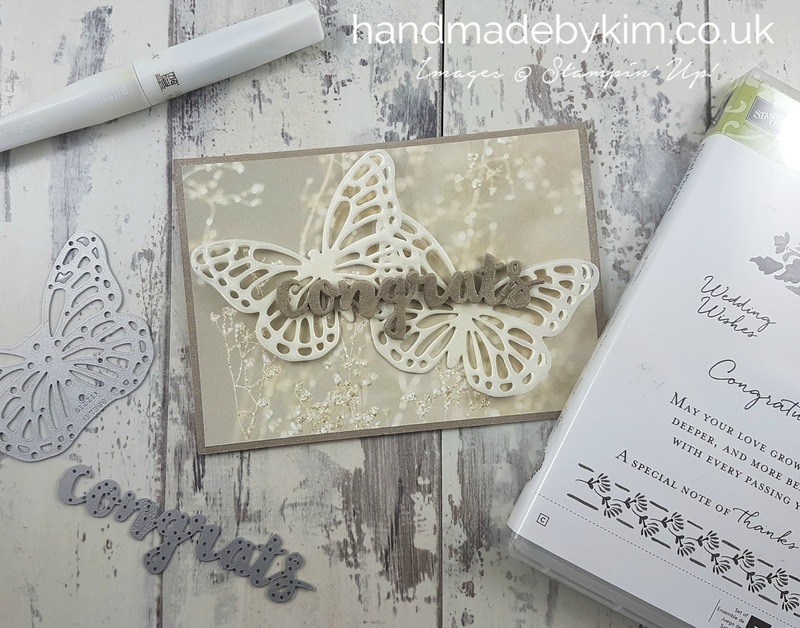 I hope you like my wedding card, thank you so much for taking the time to visit my blog - don't forget to let me know you were here by leaving a comment, we all love to receive them! I'd love to welcome more subscribers too, so please check out my side bar and if you are interested, make sure you sign up to receive notifications of my new blog posts - you can even join my newsletter list. To order the products I have used to make this card, please visit my online shop which you can find a link to in the menu at the very top of the page. All of the items I have used are listed under the labels below but if you would like any help, please don't hesitate to get in touch with me through any of my social media channels. 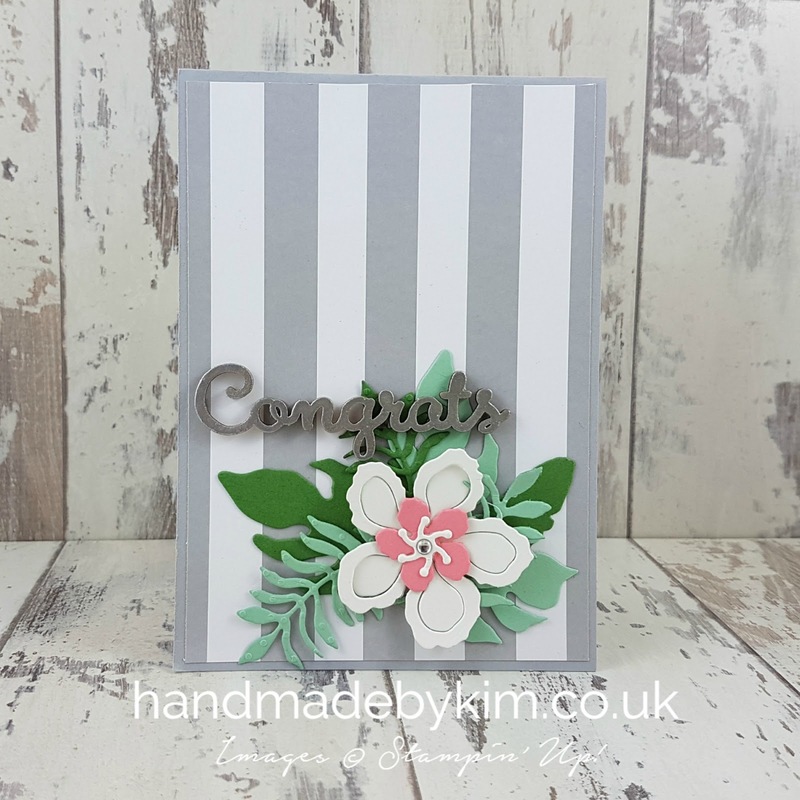 Unfortunately, the DSP is sold out in the UK however you can still make this card using your favourite DSP in your favourite colours from the annual catalogue. 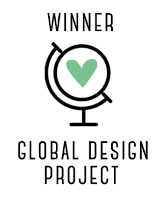 Here is the list of the other winners in the top ten.....why don't you grab a cuppa, put your feet up and go visit their blogs to see what lovely things they have made. Today I am taking part in Kylie Bertucci's Stampin' Up! Blog Highlight. 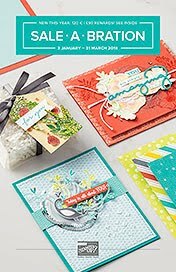 Our theme for this highlight is Wedding Cards. I recently held a craft day for some of my team at work. I asked the ladies attending to look through my Pinterest board to choose which cards they would like to make. Abi really liked a version of this card I made last year (click here to see it). Thankfully, I still had some of the (now retired but totally amazing Timeless Elegance DSP) left over. So I decided to make an alternative version using current DSP from the A Little Foxy DSP Stack. Admittedly, the wooden sentiment is retired but you can replace this with a die cut sentiment or any 3D sentiment you have in your crafty stash. The wooden sentiment in this version has been coated in Versamark ink and then embossed in silver to coordinare with the Smokey Slate. 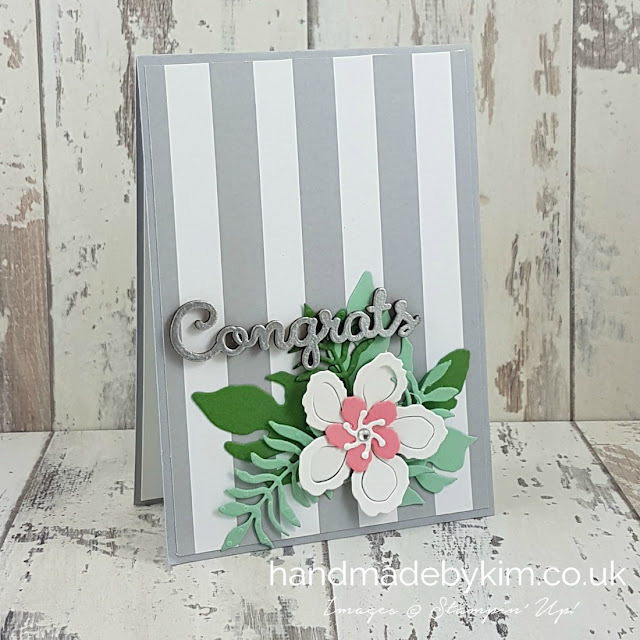 The flowers have been die cut using the Botanical Builder Framelit Dies which are now retiring. Make sure you order these soon before they sell out! 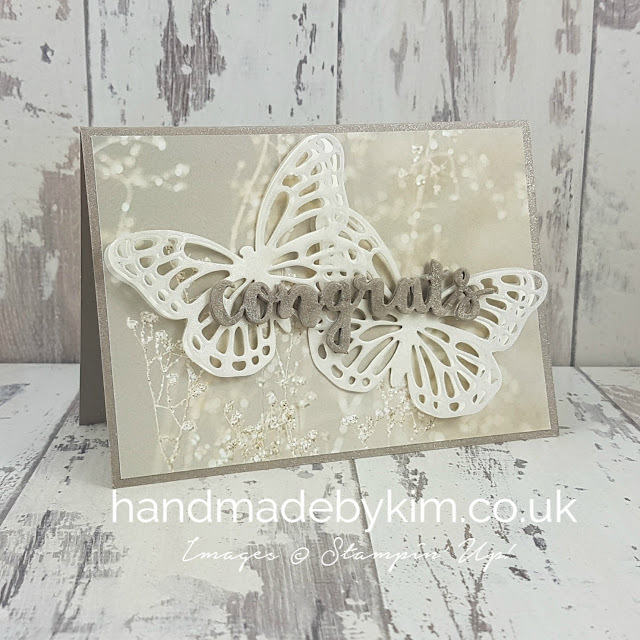 You can order all of the products I have used to create this card (except the wooden element) from my online shop (you can find Shop Online in the menu bar at the top of the screen) - however, if you would like to get in touch to place your order, ask a question or request a catalogue - you can contact me through any of my social media channels found in the sidebar, or you can simply email me by clicking here. If you like my card, I would really appreciate your vote. 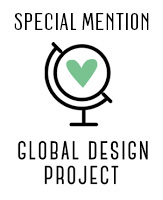 Just click on the button below and find my project under number 36. 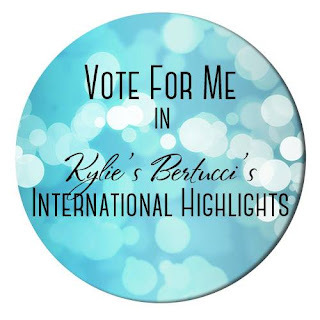 To vote, all you have to do is click on the heart in the top right hand corner of the image.